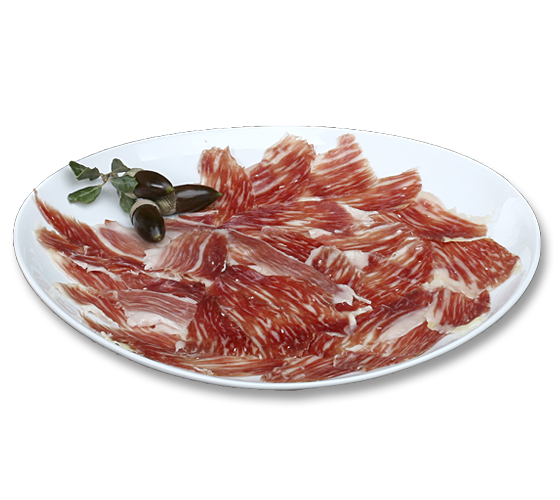 The Sierra de Codex Acorn Fed Ibérico Ham is obtained after the traditional salting, curing and maturing of the extreme ends of our very best Ibérico pigs, which are the result of the best cross-breading, reaching ratios of up to 50% Ibérico breed. They naturally free-range throughout our meadowlands during the montanera period enjoying the abundant acorns that drop from the Holm oaks. 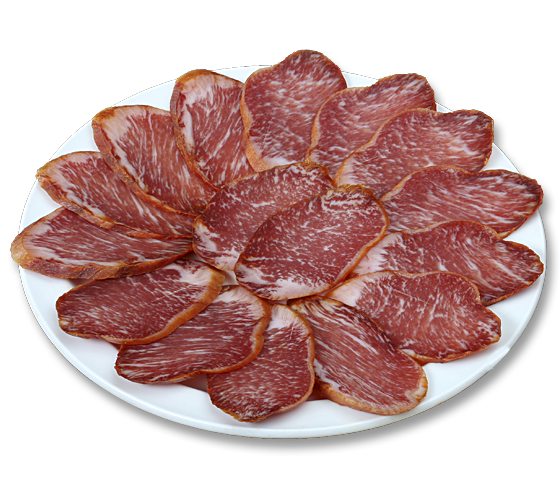 The Sierra de Codex Ibérico Cebo Ham is obtained from the best Ibérico cross-bred pigs, reaching ratios of up to 50% Ibérico breed. These pigs are fed natural grains and fodder in a controlled environment: farms that are selected by us due to the quality of their production and painstaking handling. 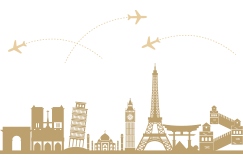 The Sierra de Codex Ibérico Loin is obtained in the traditional way, maceration, packing and curing of the strip of loin obtained from our own Ibérico pigs. Fruit of the best cross-breeds, these pigs reach a ratio of up to 50% Ibérico. They naturally free-range throughout our meadowlands during the montanera period enjoying the abundant acorns that drop from the Holm oaks. 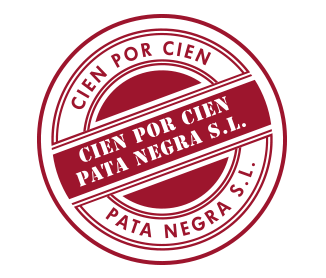 The Sierra de Codex Ibérico Cebo Loin is obtained in the traditional way, maceration, packing and curing of the strip of loin obtained from our own Ibérico pigs. Fruit of the best cross-breeds, these pigs reach a ratio of up to 50% Ibérico. These pigs are fed natural grains and fodder in a controlled environment: farms that are selected by us due to the quality of their production and painstaking handling. 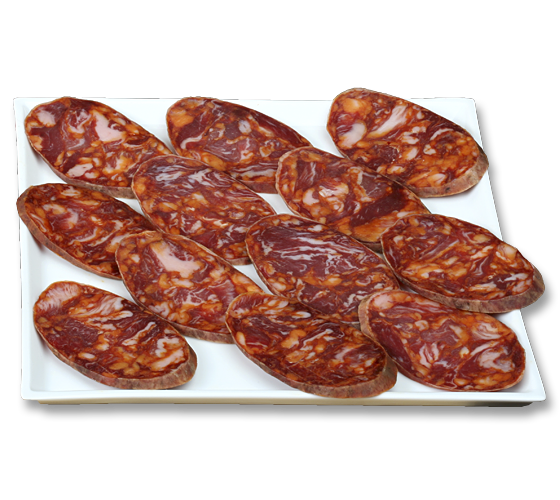 Our Ibérico Cular Chorizo is made from selected Ibérico pork cuts, minced into the perfect size so that they can profit from the flavors and aromas of the spices used in its traditional preparation. The different textures of the cuts used can be seen upon slicing; the meat used for Chorizo has always been slightly larger than that used in the making of Salchichón. Our Ibérico Cular Salchichón is made from selected Ibérico pork cuts, minced into the perfect size so that they can profit from the flavors and aromas of the spices used in its traditional preparation. 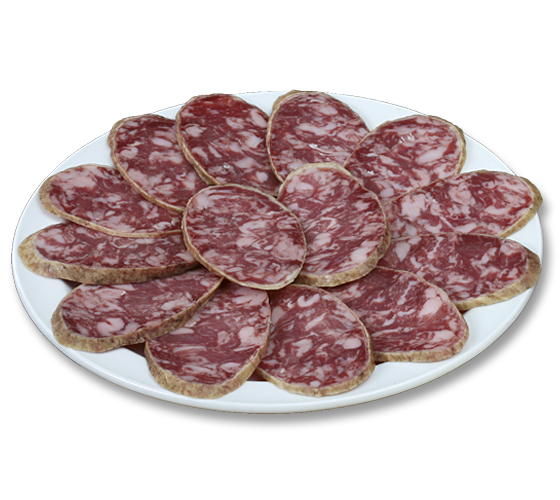 The different textures of the cuts used can be seen upon slicing despite the fact that the mince for Salchichón is much finer than the size used for Chorizo.